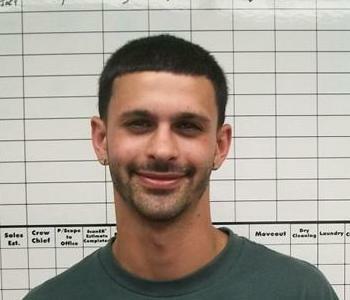 Joseph Morton is the Project Manager at SERVPRO of New Hyde park/Mineola. 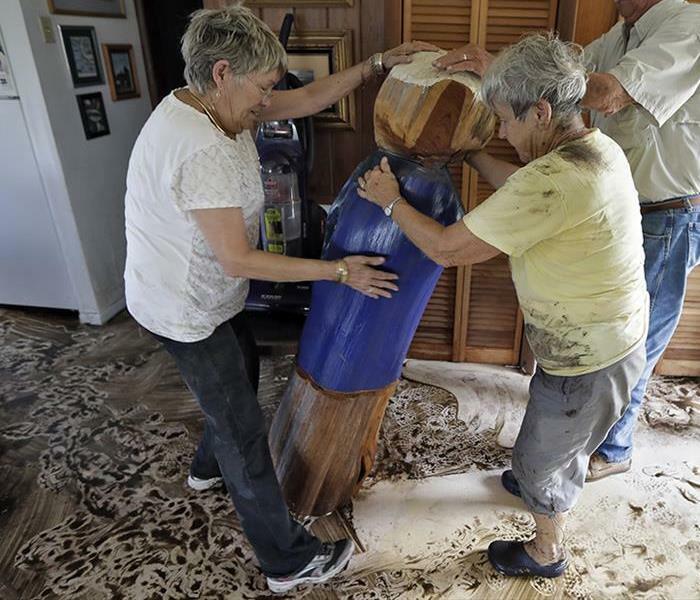 He has six years experience and is certified by the Institute of Inspection Cleaning and Restoration Certification (IICRC) Water Removal Technician and Applied Structural Drying Technician. He is also licensed to do Mold Inspection and removal. Fred Lang is a Crew Technician. He has been in the Restoration business for 5 years. He has been with us since April of 2016. Fred is an asset to our team and will give you great customer service. 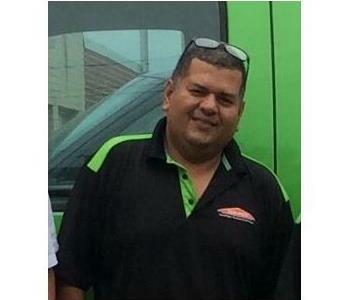 Frankie Coto-Acevedo is a crew technician at SERVPRO of New Hyde Park/Mineola. He has several years of experience and has been with us for almost three years. Frankie is also bilingual in both English and Spanish.